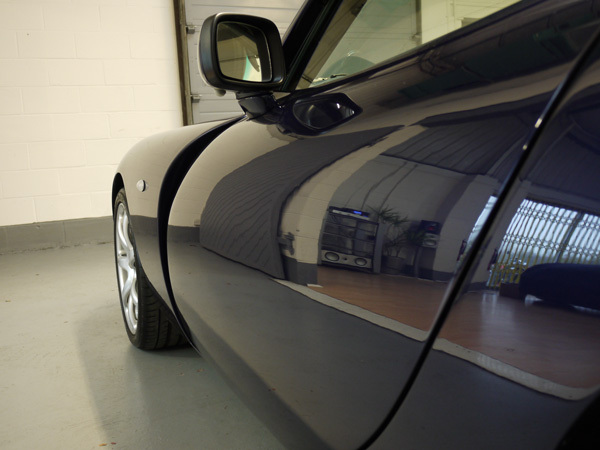 The most recent vehicle into the Ultimate Detailing Studio was a low mileage dark blue TVR Tuscan 2 S in need of attention. 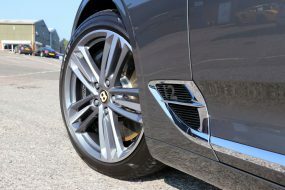 Booked in initially for a Gloss Enhancement Treatment, it was quickly apparent that there was more than a just a few scratches in the paintwork needing the scrutiny of our in-house Detailer. This Tuscan 2S had factory fitted “paint protection film” over the wheel arches, front bonnet and rear bumpers. As often happens it had started to fade and peel off in places. It looked unsightly so the first job was to remove it using a steamer. Then it was time to enhance! 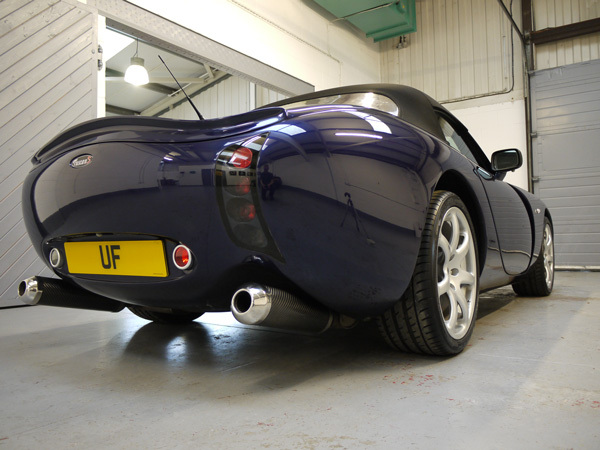 TVR bodywork is a fibreglass construction making it notoriously difficult to remove imperfections. 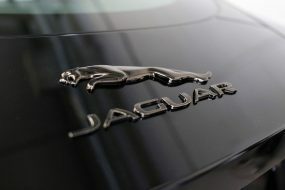 Once scratches are in the paintwork the removal process is slow and laborious. Armed with his trusty FLEX PE14-2-150, a SCHOLL Concepts Orange Waffle Pad and SCHOLL Concepts S3 Gold our Master Detailer got to work. 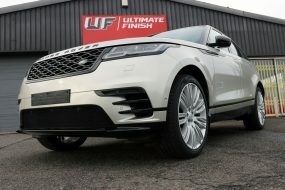 Several hours later the results were remarkable – ridges and lines from the paint protection film remnants were gone, the paintwork had improved clarity and a significantly enhanced depth of shine. 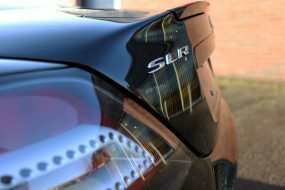 Finished with 22PLE VX1 Pro Signature Glass Coat, an ultra-hard scratch resistant sealant, it’s unlikely to need the attention of a rotary machine polisher again any time soon! 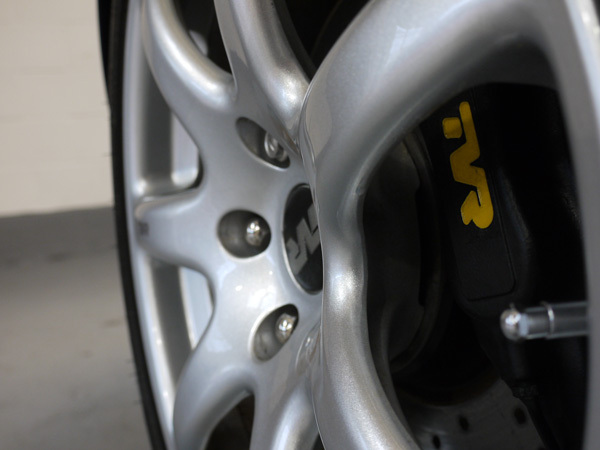 The wheels had been refurbished at some point and the new silver colour included a metallic flake – 22PLE VM1 Signature Rim & Metal Coat really made the flake come to life. 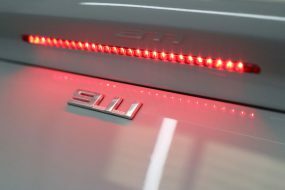 The fabric cabriolet hood was given a spruce up with Gtechniq W2 Universal Cleaner and after being thoroughly dried out was sealed with Gtechniq I1 SmartFabric Coat ready for the worst the British winter can throw at it. All New Machine Polishing Kits Available Now !